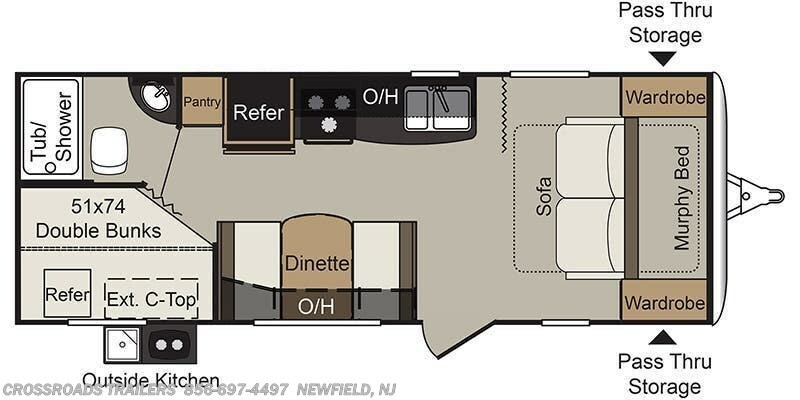 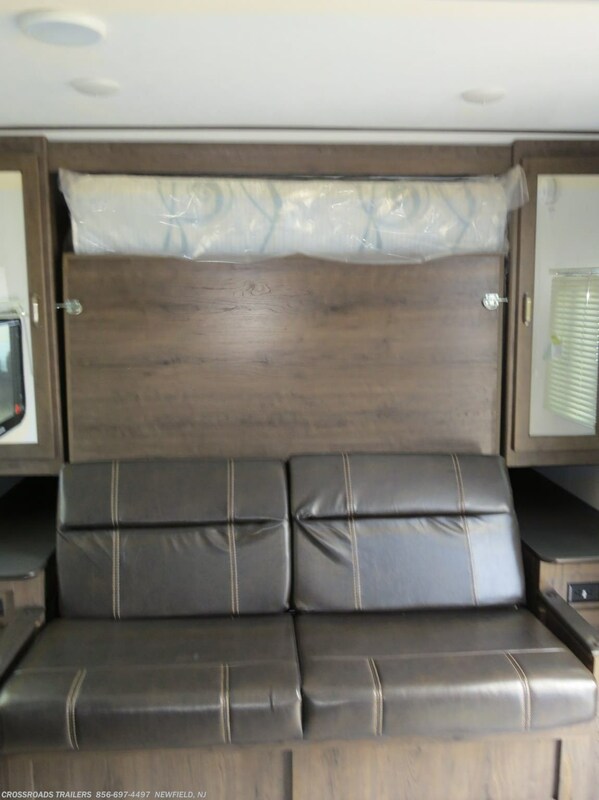 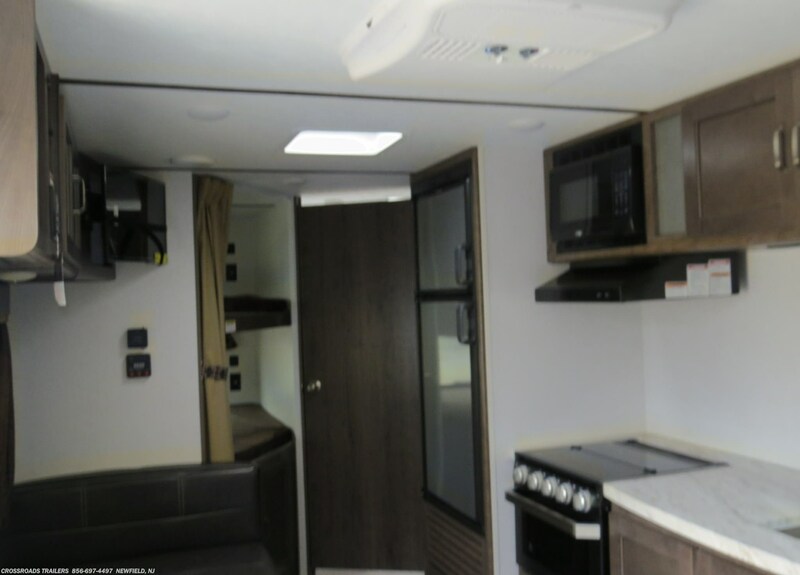 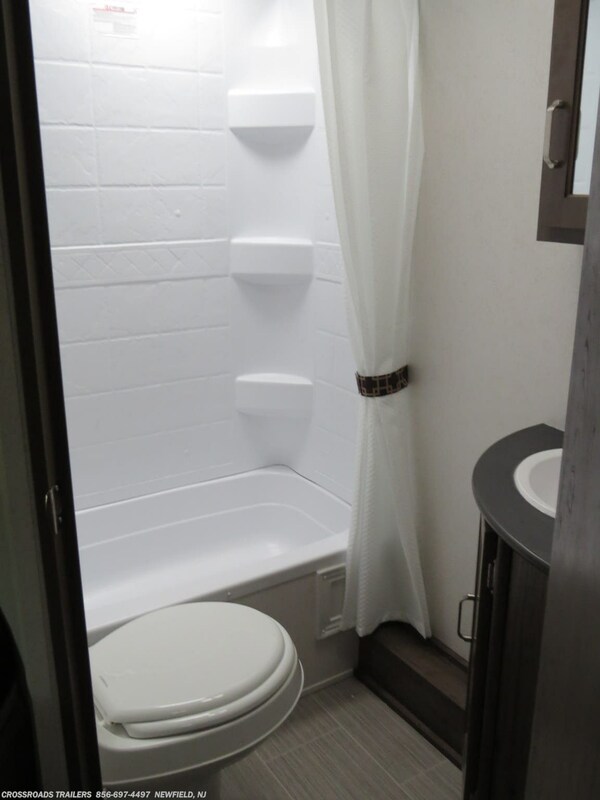 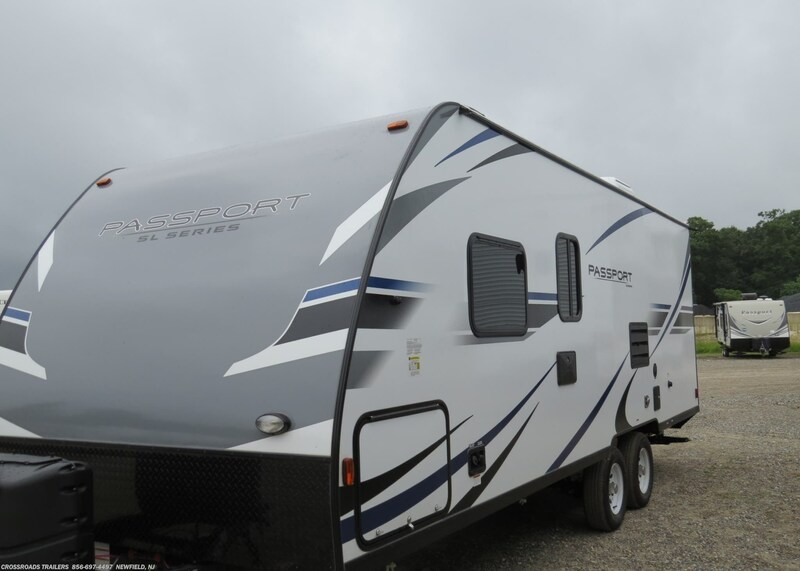 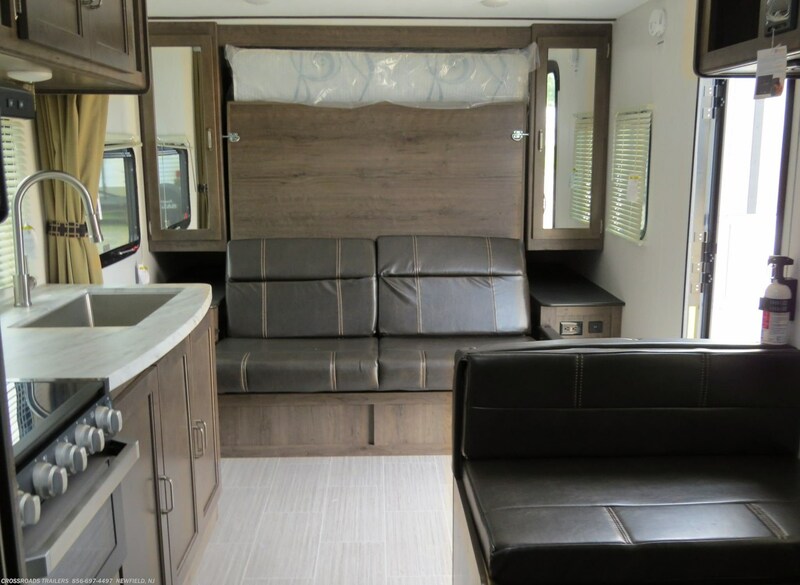 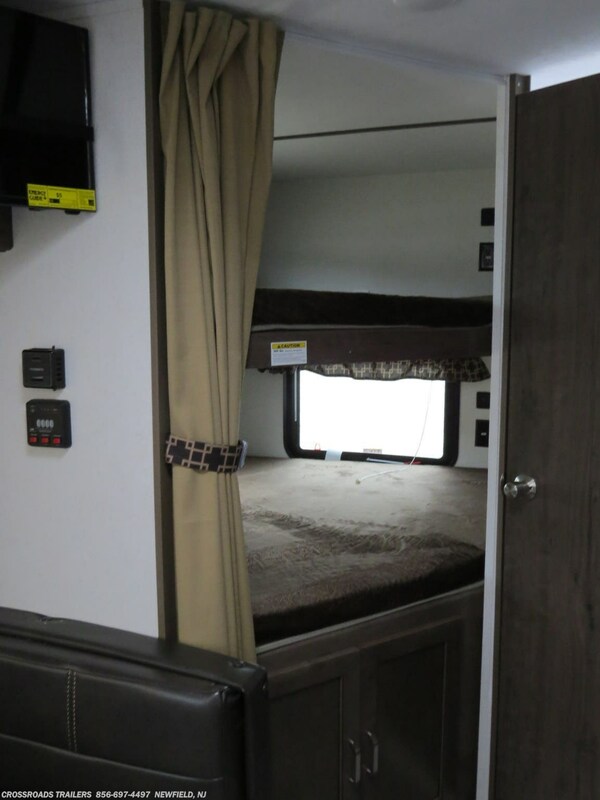 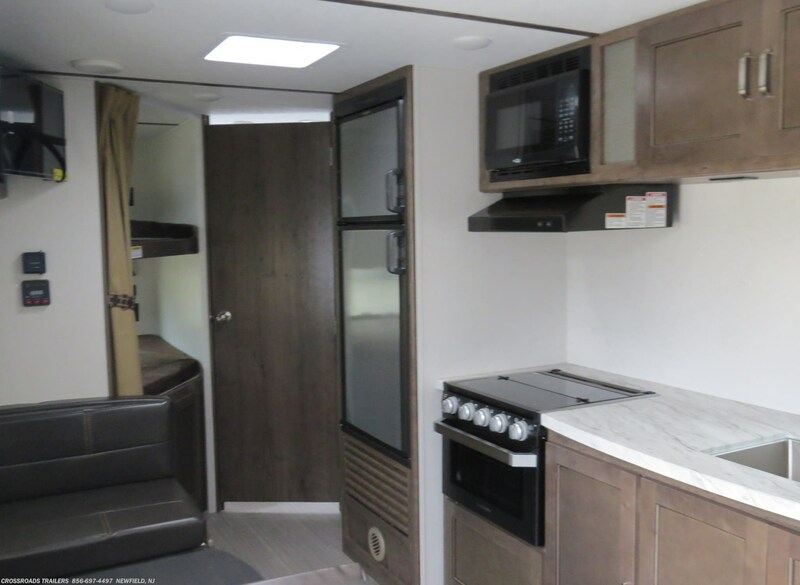 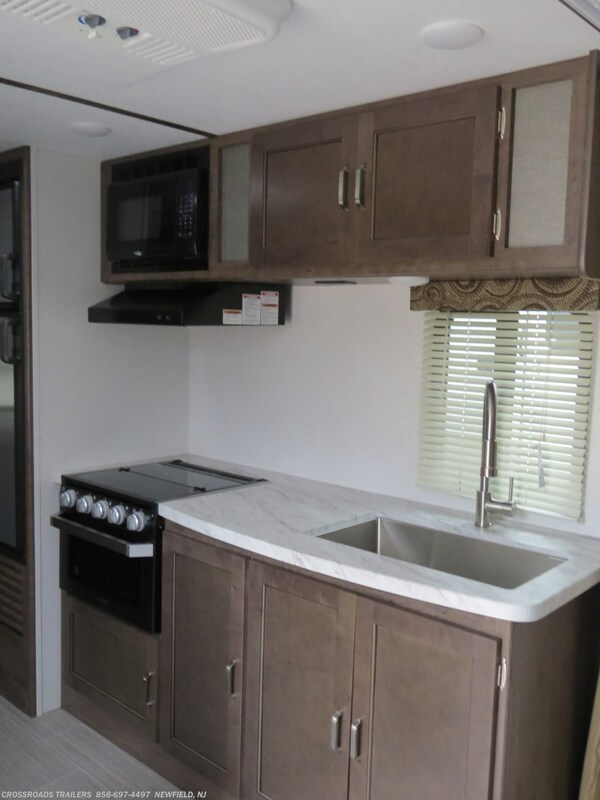 This Passport Model 239ML features a set of double bed bunks, a rear bath layout, and a Murphy bed! 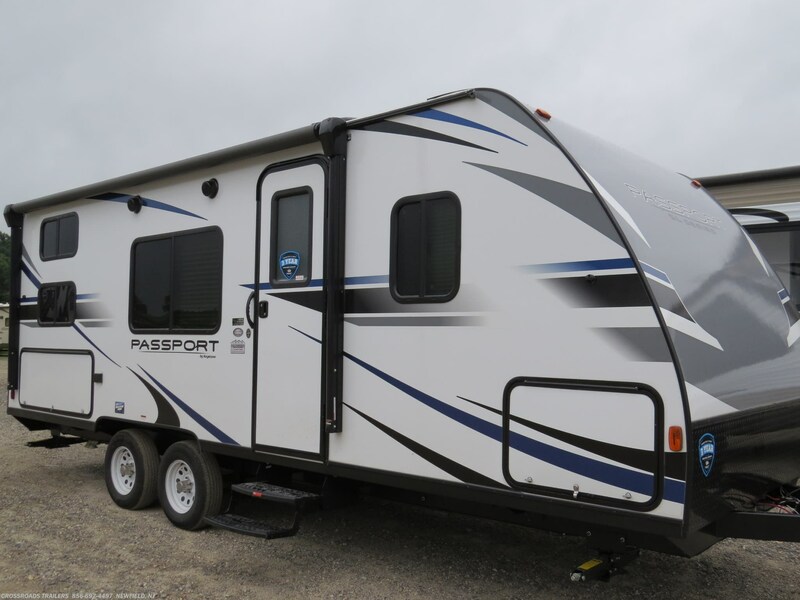 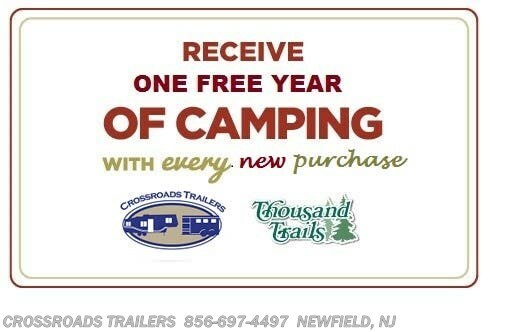 See this Stock # 12665 - 2019 Keystone Passport Express 239ML on Crossroads Trailer Sales, Inc.! 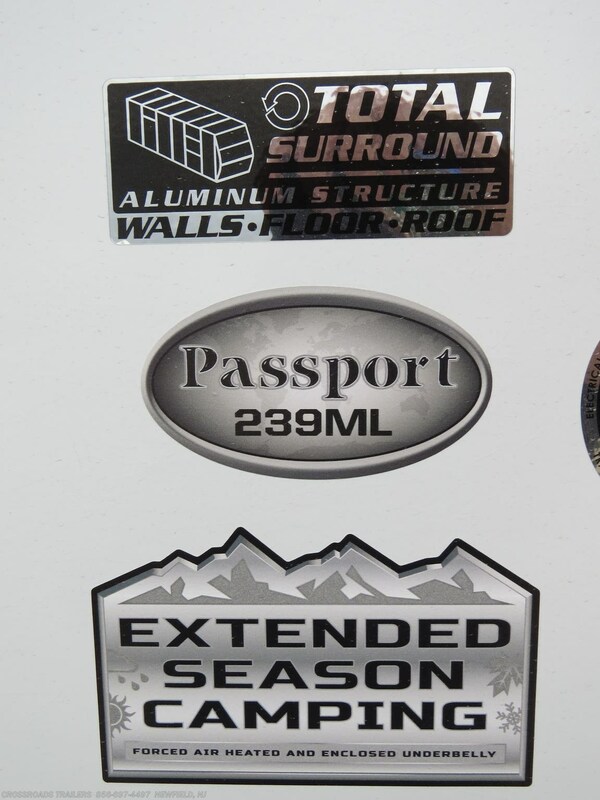 Check out Stock # 12665 - 2019 Keystone Passport Express 239ML on keystonervsource.com!